Due to the retiral of our current diabetes specialist practitioner an exciting vacancy has become available for an Advanced Practice Community Diabetes Nurse covering both Caithness and Sutherland. This position would be suitable for either direct entry to band 7 or band 6 looking for a training post towards a band 7. We are looking for a highly motivated and enthusiastic registered nurse with experience in diabetes. The successful candidate will have evidence of post graduate education and experience in diabetes. 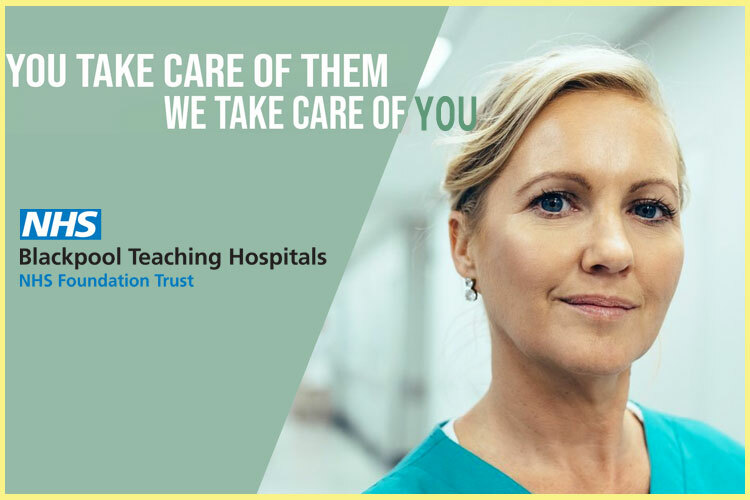 This post is responsible for providing care and support to patients with diabetes within the catchment area and also to provide training and education to patients, colleagues and students. The successful candidate will be working at master's level or an enthusiasm to work towards master's level. Non medical prescribing or willing to undertake is also essential. Support will be available from colleagues within NHS Highland, including other diabetes specialist practitioners working in the wider multi disciplinary team. The successful candidate must be able to work on their own initiative and as part of the integrated team. Access to your own car is essential. This is a permanent full-time 37.5 hour post per week. Informal enquiries to: Nikki Mackenzie, Integrated Team Lead – Tel: 01847 893442. CLOSING DATE FOR APPLICATIONS: 12 noon on Friday 1st March 2019.